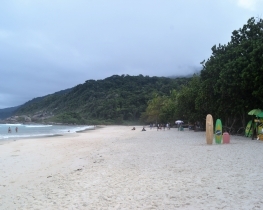 Ilha Grande - car-free nature lovers paradise! This lush green mountainous island is a paradise for nature lovers! The island is car-free and care-free. You can adventure between the many sandy beaches via forest trails until your legs carry. Afterwards catch one of the many affordable taxi boats back to your hostel (pousada). It really is a green paradise, untouched by the modern urbanization. 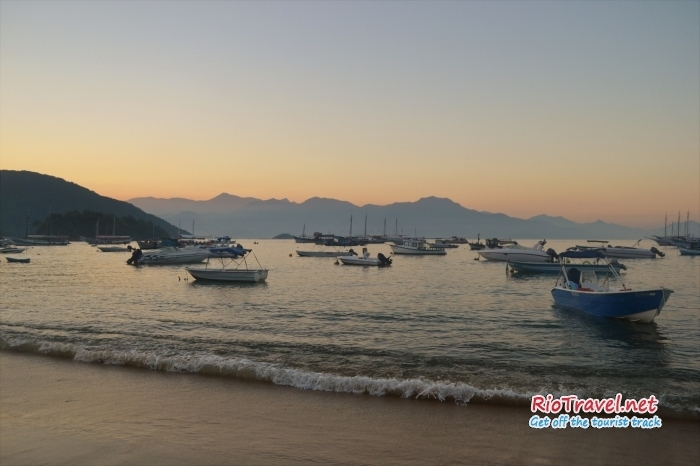 The main village on the island, Vila do Abraão, is small and cozy, at the same time packed with restaurants and accommodation options with lavish gardens. 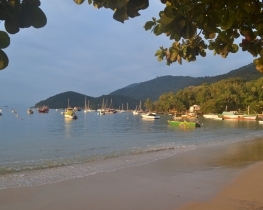 You can be sure to forget all your daily worries on Ilha Grande. 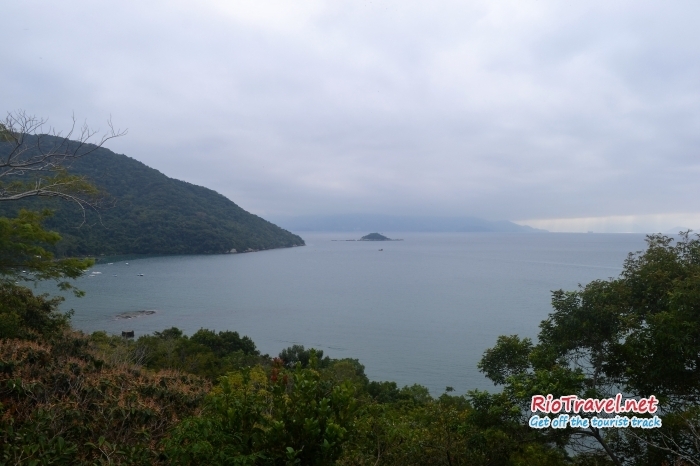 If beaches are not enough to keep you entertained, then you can climb the various peaks of the island, most famous of them over a kilometer-high Pico do Papagaio. 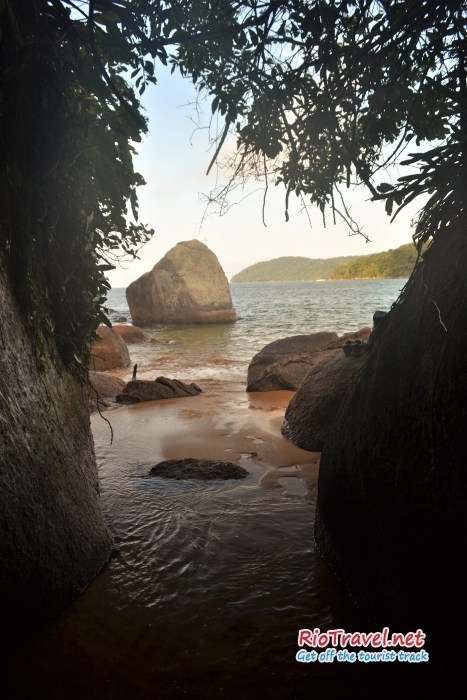 Located 130 km from Rio de Janeiro city, Ilha Grande is one of the last unspoiled places in Brazil. 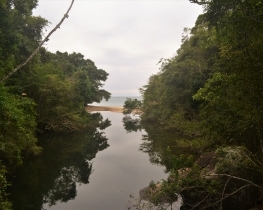 The island is a natural paradise covered with Atlantic rainforest, with no cars and only 7000 inhabitants. 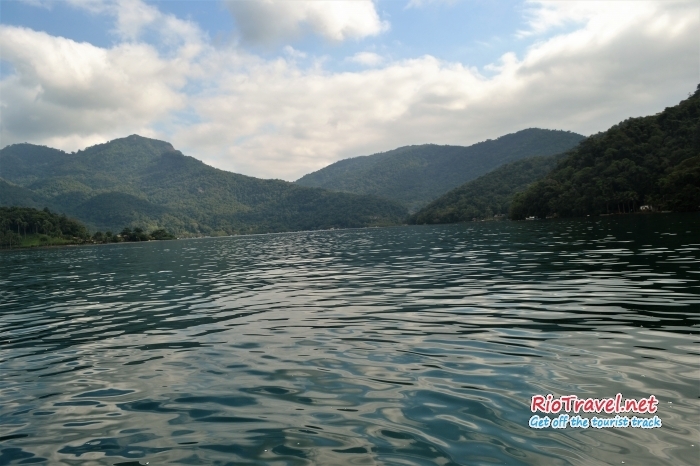 The landscape is quite mountainous, and there is a wide variety of hiking trails to choose from. 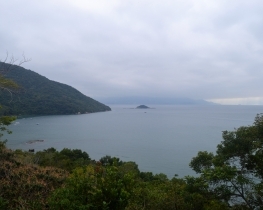 The highest peak of the island has more than 1000 meters of altitude. 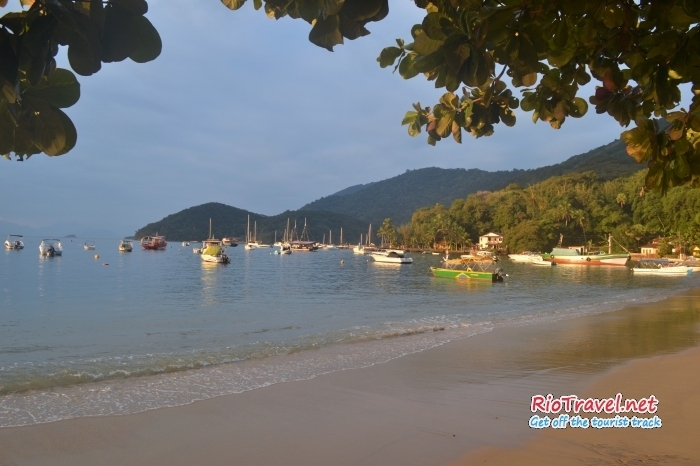 Ilha Grande has 113 beaches, most of which can be reached only by hiking or boat taxi. 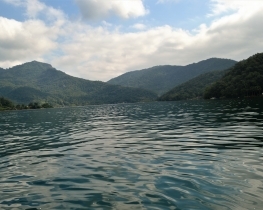 The waters of Ilha Grande bay are known for their beautiful greenish color. 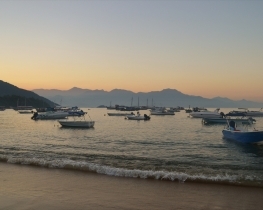 Ilha Grande can be reached by ferries staring from Mangaratiba, Angra dos Reis or Paraty. 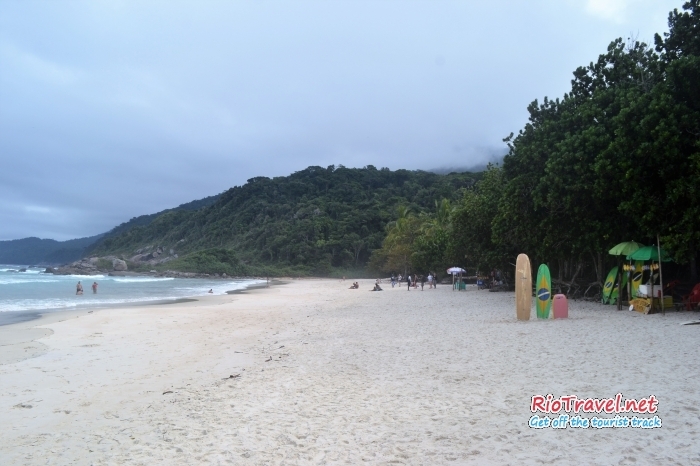 There are also numerous guided tours from Rio de Janeiro. 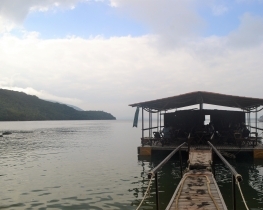 It is not allowed to disembark on island with your own boat or yacht. The biggest settlement is Vila do Abraão. 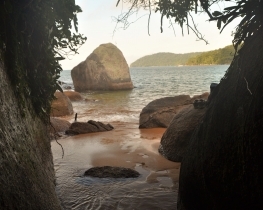 Ilha Grande has lots of lovely pousadas to stay at. 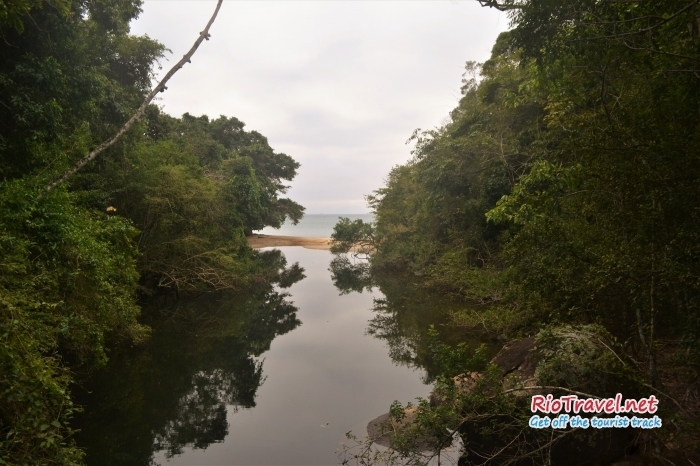 The biggest attraction of Ilha Grande is the nature itself, as well as all the things you can do to enjoy this gorgeous environment. 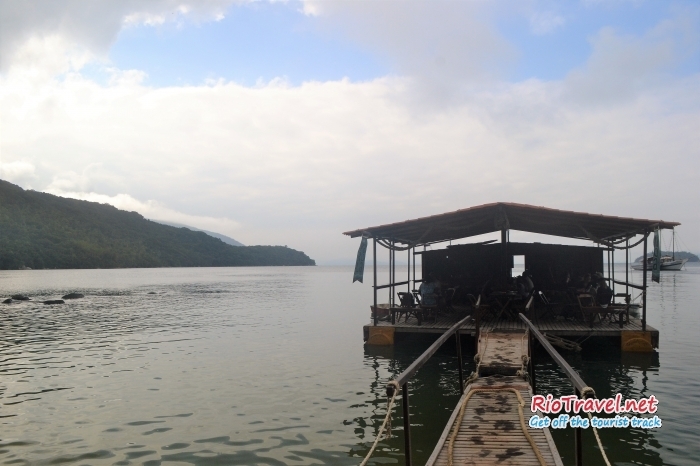 Hiking, trekking, mountain biking, swimming, snorkeling, diving, kayaking are only a few options to be mentioned.